The scene is just a Torus Knot object with V-Ray Sun + Sky. Nothing more. 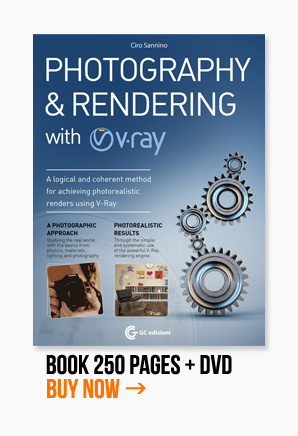 I used the classic V-Ray glass simulation, adding a touch of “negative fog bias” . As you can see, the color intensity changes for thick and thin areas. 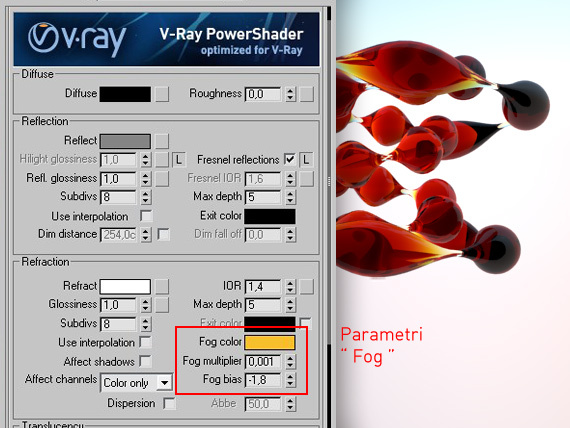 For this reason negative fog bias must be accompanied by a drammatic reduction of the “Fog multiplier” (0.001) to avoid too dark areas. It’s just a game, but useful to learn more. (*) THANK YOU Pixelab.be for inspiring me. Nice. Thank you. Thick objects will have intense (intese) and dark colors. I use the material just as you have shown, a vray camera with 100 in shutter speed (I experimented with the shutter but I still did not get a result), a vray sun and sky without changing any parameters, but I can not get this result. I want to ask you about the object you created. Ok, I see you had used a torus knot, but how did you get this thick and thin effect in your object. Don’t worry about object and the exposure… just create whatever object you want with thick and think parts. Set the material as indicated and everything will be fine. Great tip! Nice use of torus knots too. my contents are created for getting 5SRW official certification. The link you’re mentioning inspired me to do the same, but there’s no images copied. Otherwise our students can 1) download the model / 2) watch the video / 3) get a certification. This is 1 among dozen of exercises for 5srw certification. 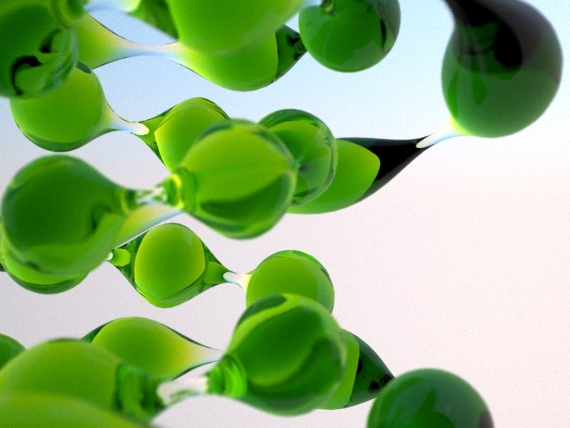 3ds max invented “torus knot” and V-Ray invented “fog bias”, so it’s public domain using those 2 elements. Best regards. © 2011 Cg Blog is a trading name of nothing - All rights reserved.